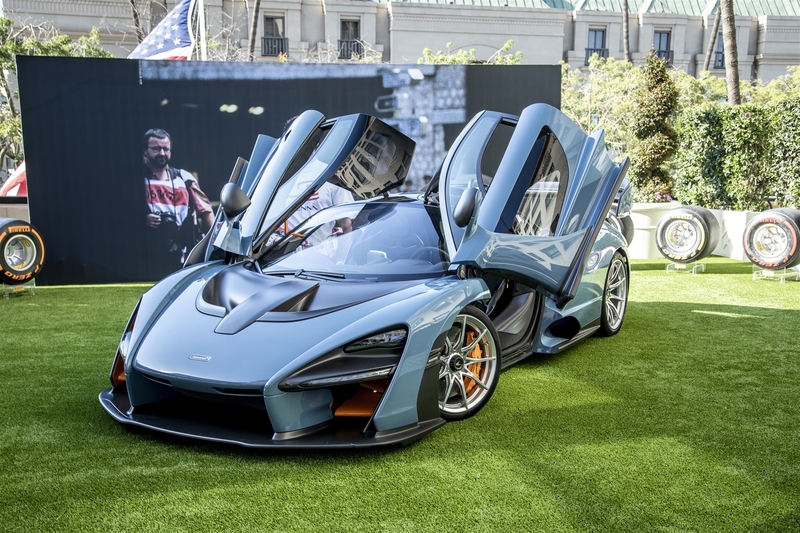 In Beverly Hills, Father’s Day is always the shared date with the largest automotive event of the year, the Rodeo Drive Concours d’Elegance. What better way to spend the day – surrounding your family with the most iconic classics and latest from the manufacturers. To make it even more special, the event celebrated its 25th Anniversary! 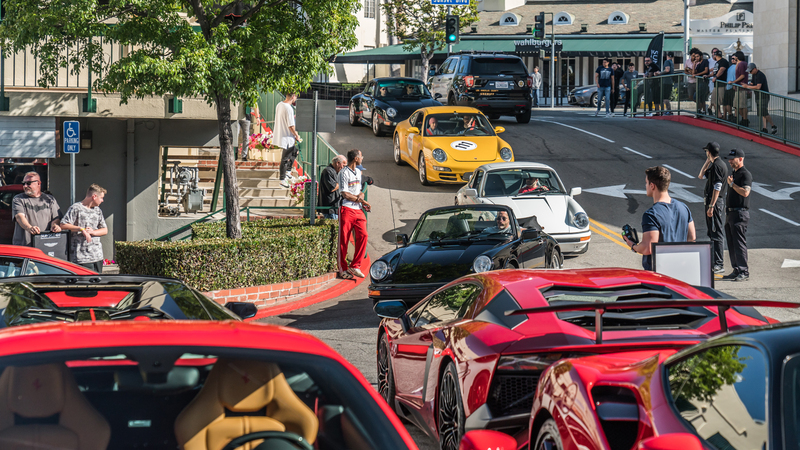 Over the weekend Porsche celebrated their 70th anniversary, so we decided to join in on the fun! Over 70 Porsche, 800 spectators and 150+ cars in total had the chance to “Sportscar Together” as Porsche would say. At the show we had four Carrera GTs along with two 918s in addition to the various models of Porsche that lined the parking lot! 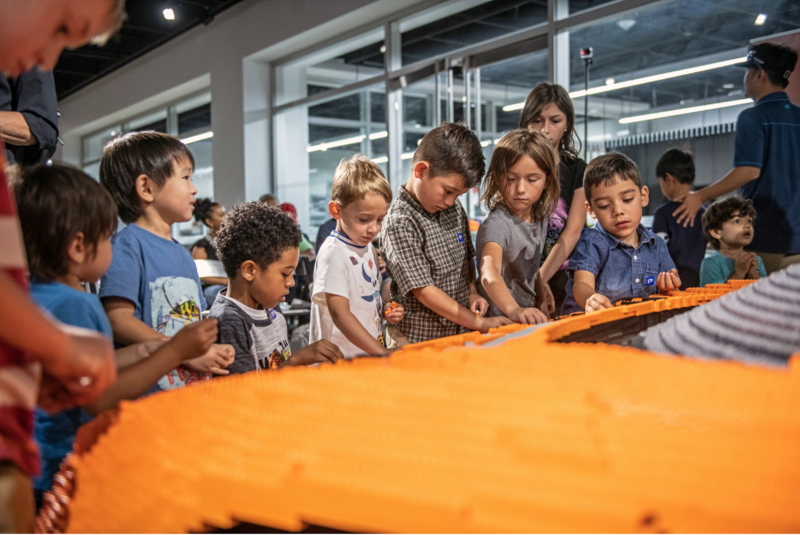 Last weekend McLaren Beverly Hills teamed up with McLaren North America and the Petersen Museum to present an amazing masterpiece from LEGO. After 2,000-man hours and just under 300,000 bricks, the LEGO team had created a 1:1 ratio life-sized McLaren 720s!